Gordon was asked to speak at this conference at Heythrop Park in Oxfordshire, attended by over 250 gas, asset and senior managers from social housing. Collectively the delegates are responsible for the gas safety of over 2.5 million social housing homes. 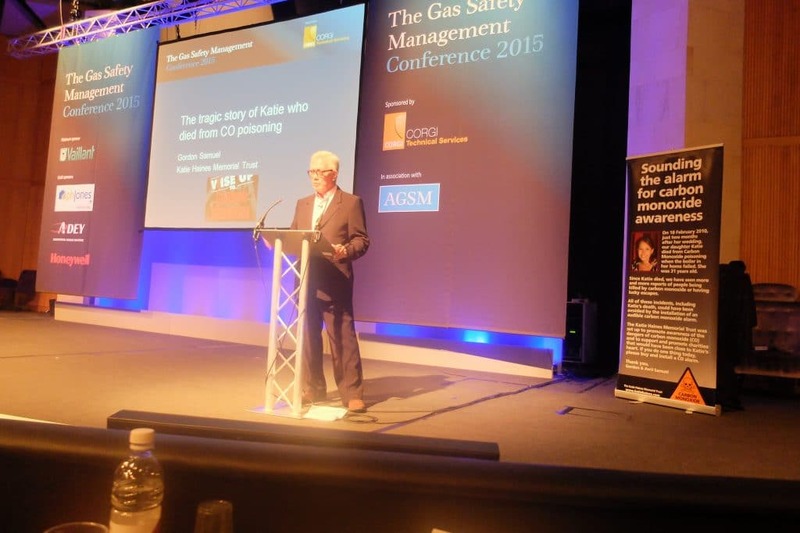 The Conference was organised by CORGI Technical Services and the Association of Gas Safety Managers (AGSM). Gordon spoke about Katie, what happened to her and about KHMT and the need to bring about change in carbon monoxide legislation while raising public awareness of this silent killer.